The Lyric T5 is fully compatible with Apple HomeKit, Amazon Echo, Google Assistant and other ecosystems. Optional Power Adapter Included - a low voltage alternative if your home does not have a "C" wire for installation. Intelligent comfort control allows Lyric to automatically determine if your home needs heating or cooling to provide maximum comfort. Smart alerts remind you to change your filter and warn you of extreme indoor temperatures. 7 day flexible scheduling or location based temperature control. Custom fan settings to circulate more or less air, as needed, to keep air moving throughout your home. The Lyric T5 Wi-Fi Thermostat allows owners the maximum in comfort by being able to precisely control the temperature within their surroundings. 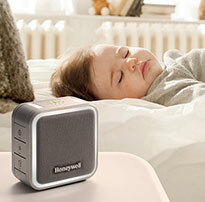 This Honeywell Thermostat is easy to install and will conveniently fit into any lifestyle. 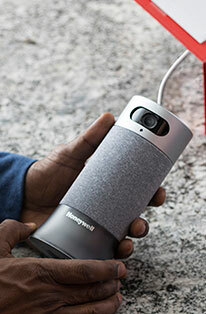 The Honeywell Lyric T5 Wi-Fi Thermostat includes an Optional Power Adapter. Typical Wi-Fi thermostats require extra power via a "C" wire. Many homes don't feature this wire, so this adapter provides a simple, low voltage alternative. 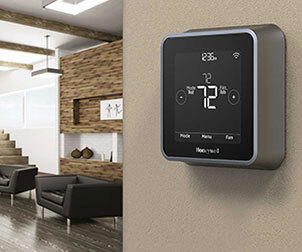 The thermostat is easy to install and conveniently fits in with your lifestyle. The Lyric T5 Thermostat is ENERGY STAR certified and can be programmed based on an owner's schedule. 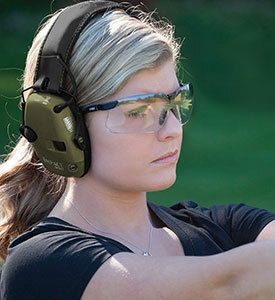 This is made easier by the Lyric's ability to be operated via smartphone or tablet. Multiple means of accessibility ensure maximum comfort for owners in and away from their home. The Lyric T5 uses geofencing technology to keep track of an owner's smartphone location. This allows the thermostat to prepare home settings based on arrival and departure. This feature also opens a wealth of energy saving options for owners to explore. Product Dimensions (WxDxH): 4.06 x 1.06 x 4.06 in. C or F temperature, 12 or 24 hour clock. Minimum system requirements for use with Wi-Fi: 802.11 b/g/n wireless router, 2.4 GHz. Android or iOS smartphone or tablet. Easy to install and it delivers everything that we hoped it would.